Musical “expression” can be defined as the element of a musical performance that goes beyond simply playing different notes. Expression allows a performer to put feeling or emotion into the music. “Dynamics”, on the other hand, is a component of expression that typically refers to changes in volume, an important aspect of music that can easily be accomplished with, for example, a piano or drum. But in the realm of bagpipes, with no control over volume, expression pertains to the effectiveness by which a piper can "simulate dynamics" by bending and stretching rhythmic concepts in a given piece of music. 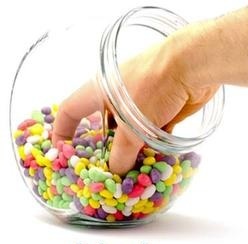 At Dojo U, it is reinforced that some 65% of the illusion of dynamics can be brought about by consistently playing “dotted” and “cut” notes as long as possible, and as short as (musically) possible, or ALAP and ASAP, respectively. Another 5% of expression comes from subtle and nuanced pulsing in particular idioms, an advanced topic best left for another time. But what about the other 30% of technique that makes up expression? 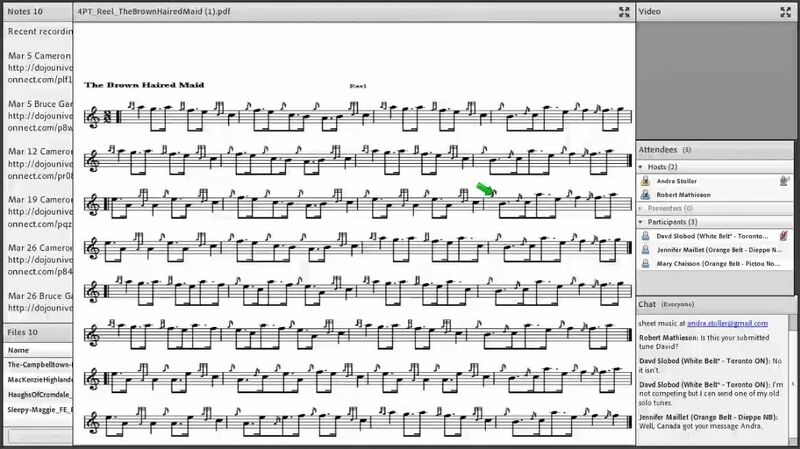 Read on, as that missing link is what short note fusion into embellishments is all about. If a piper achieves proper use of ALAP and ASAP, along with consistent short note fusion when it is called for, great expression in piping will have been accomplished. A prerequisite for short note fusion, however, is a good understanding of, and ability to play properly, dot-cut rhythms. We have learned in other posts about the critical importance of not playing dot-cut patterns as written in the musical score. Instead, we must play the dotted notes for nearly the entire beat or off-beat, then playing the cut note (ASAP) a fraction of a second before the following beat. Only when we can play a cut note of the appropriate (short, but audible!) duration, can we begin to understand cut note fusion. Why is this so important? Well, embellishments use the same concept of playing a melody note and gracenotes “as short as musically possible” just like in ALAP/ASAP. So, we need to learn to play these two concepts side-by-side. 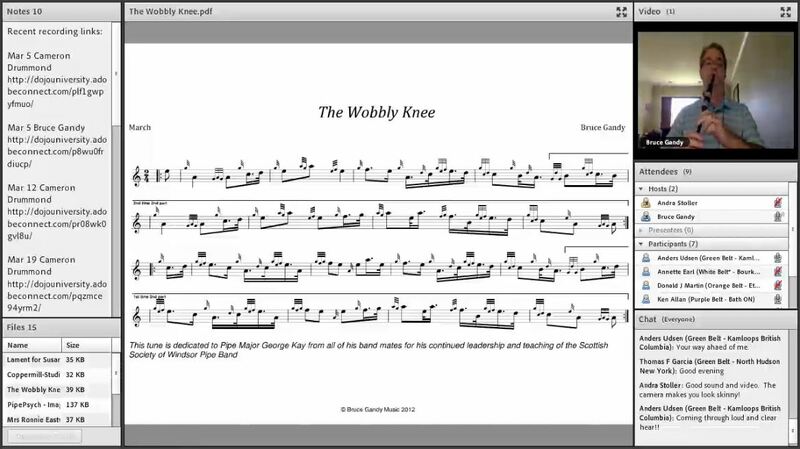 ALAP/ASAP plus “short note fusion” equals 95% of bagpipe expression. Let’s begin by examining the first few notes of the well-known 2/4 march, "Mrs. John MacColl". Notice that the pickup notes are in a dot-cut rhythm. In this case they are comprised of a dotted sixteenth note (high A) followed by a one thirty-second note (F). Notice also that in the E doubling that follows the cut note, the G and F gracenotes and the melody note E also are written as thirty-second notes. In the first figure, the cut note F is shown circled in red, with an accompanying arrow, signifying that the F should be “fused” into the E doubling. 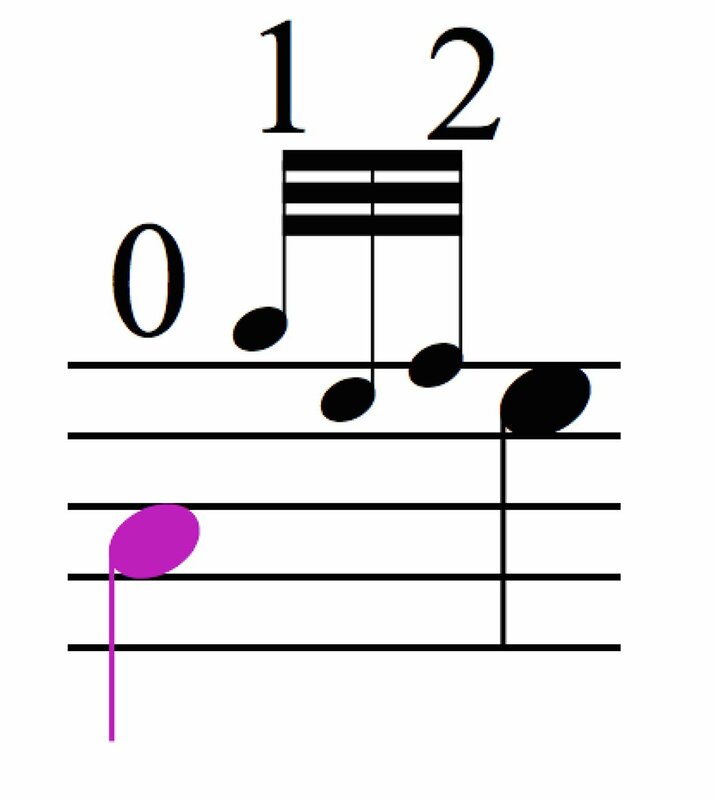 While in pipe music notation the thirty-second note (F) is larger in font size than the embellishment notes, the F should actually be played in the same way as the steps of the doubling. That is, the cut note F should be so short that it matches the size of each step of the E doubling. Remember, the cut note F must remain audible as it is fused into the doubling. Thus, when we describe fusing a cut note into an embellishment, we intentionally make the cut note part of the embellishment. In this case, the sound of the cut note F should occur a split second before the G gracenote of the doubling. Keep in mind that the G gracenote of the E doubling must remain on the beat. 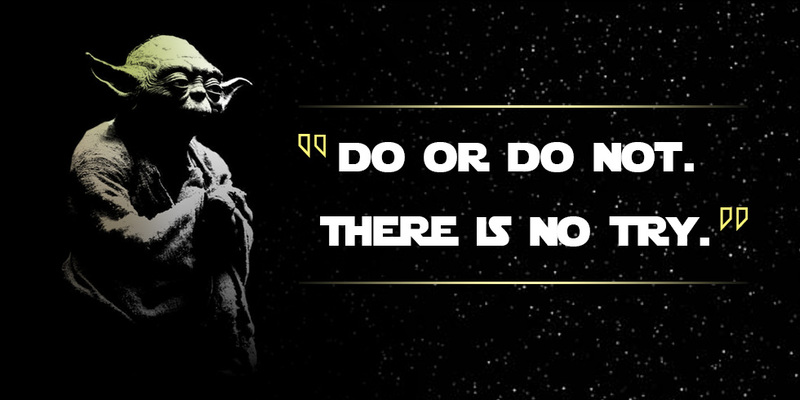 Think of it this way: a doubling has two steps, and thus, two sounds. These sounds may be expressed verbally as “da da”, with the first “da” falling on the beat. When fusing the cut note F into the E doubling, however, the sounds now become “ta da da”, with the “ta” representing the F. Obviously, the first “da” that signifies the G gracenote of the E doubling still falls on the beat. The foremost rule of fusion is that each of these three sounds in this example must be played evenly and be of the same size. Now, in Figure 2, let’s look at the entire first line of "Mrs. John MacColl" and see where fusion must occur. Each of the notes to be fused are again circled in red, with an arrow pointing to the embellishment with which the cut note must be fused. Notice that not all cut notes fuse into a doubling, however. For example, in the second bar the cut note “D” is fused into a tachum, denoted by a G gracenote to C, followed by a D gracenote to Low A. To further clarify that the fused notes must occur just before a down-beat or an up-beat, Figure 3 represents the same line of music as above, but now includes vertical arrows that show all of the down- and up-beats. In this figure, there are nine (9) notes that must be fused into their following embellishments. It may take a bit of time to grasp the concept of fusion, and it will likely take even more time to incorporate fully this understanding into everyday playing. There is a tendency, which must be abolished, to continue to make the cut note too large. Remember that the cut note must be the same size of and fit into the rhythm of the following embellishment. A particular challenging example for this writer is found in the third bar in the above. At the end of the second beat, there is a cut B that must be fused into a D throw. At Dojo U, it is recommended that most Low G oriented movements begin on the beat. Therefore, the cut B must be played just before closing the chanter to Low G, which falls on the beat. As a result, one might start to think of this light D throw as now having four steps, listed here: play the cut B, play Low G on the beat, play D gracenote to C, then play D. Instead of the typical three sounds of a D throw, we now have four sounds, each one being of the same size and equally spaced apart. 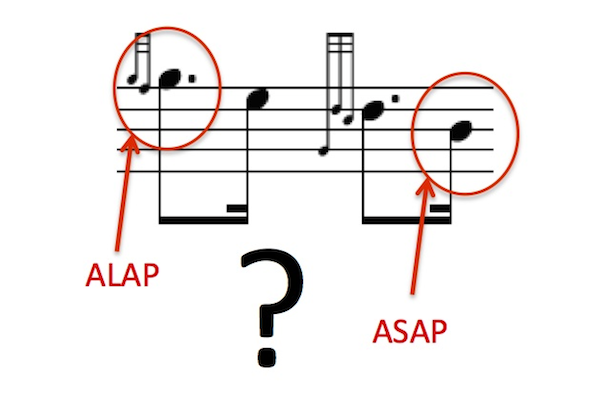 Following the earlier discussion of ALAP and ASAP, one way to incorporate fusion into our music is to “sing” or tap out the rhythm that fusion requires. A fused note into a doubling now results in three sounds, such as “ta da da”. A fused note into a D throw now sounds like “da one two three”. Also, we all recognize that a very slow tempo and focused attention to a trouble spot is the best approach, which also goes for learning how to fuse cut notes. 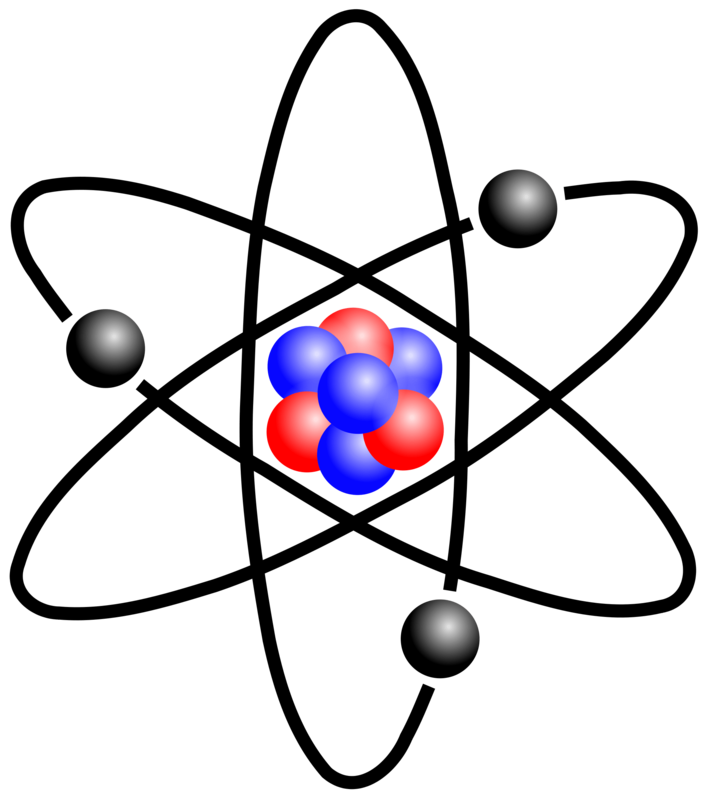 Perhaps the last thing to mention about good fusion is that it must always be consistent. It is not a musical product if only some of the cut notes are fused, while others are not fused. Usually the ones that are not well fused are too large or the cut note stands out “on its own” and not built into the rhythm of its following embellishment. Strive for a cut note that is the same size as each of the steps in the embellishment, keep the cut note even with those steps, and shoot for consistency. 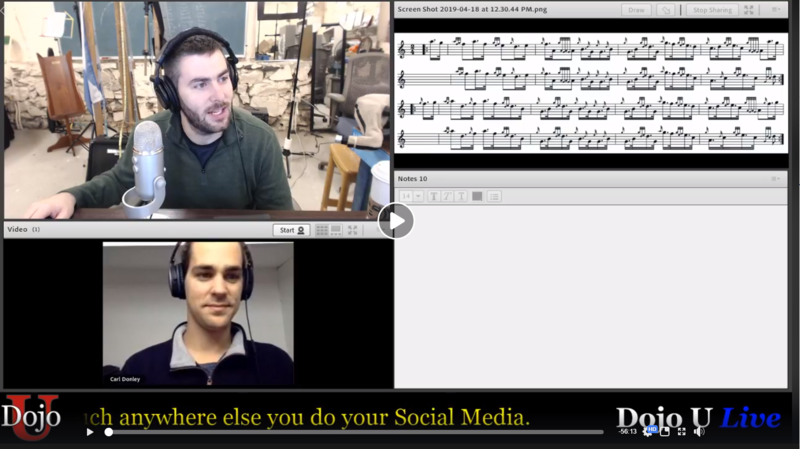 In summary, ALAP and ASAP will get us to 65% of our goal of great musical expression. Learning how to fuse cut notes into their following embellishments will get us another 30% on the way to our objective. 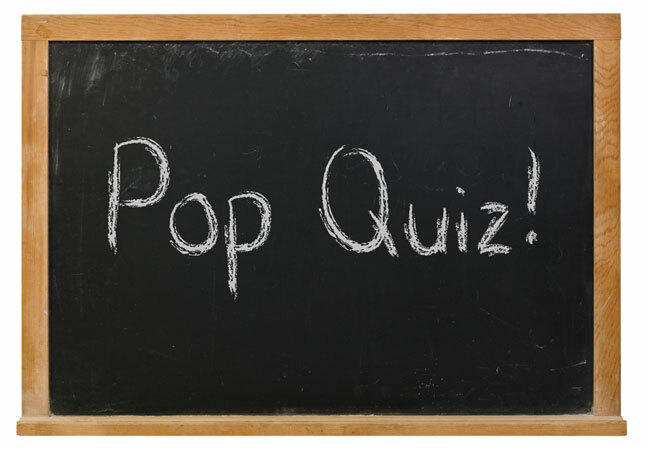 "What Is ALAP? What Is ASAP?" John Holcombe John began piping at the ripe old age of 55 years. 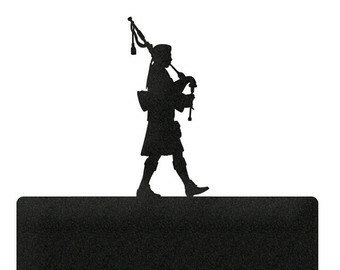 Always liking the sound of the bagpipes, John grew up in Oklahoma, where he never had a chance early on to experience firsthand this amazing instrument. But after moving to Indianapolis, he had the great fortune in 2004 to begin lessons with Craig Waugh, and Open Grade piper originally from Manitoba, Canada. Through that outstanding instruction, along with annual attendance at Jack Lee’s Piping Hot Summer Drummer and being a founding and continuing premium member of Dojo University, John has continued through hard work and determination to advance his knowledge and technical skills. 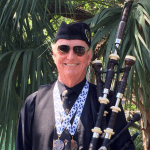 As a retired research physician, John now enjoys immersing himself in piping, and he is proud to have won several first place medals in Grade 4 competitions in EUSPBA-sanctioned events. John’s current goal is to achieve the Grade 3 level of competence.